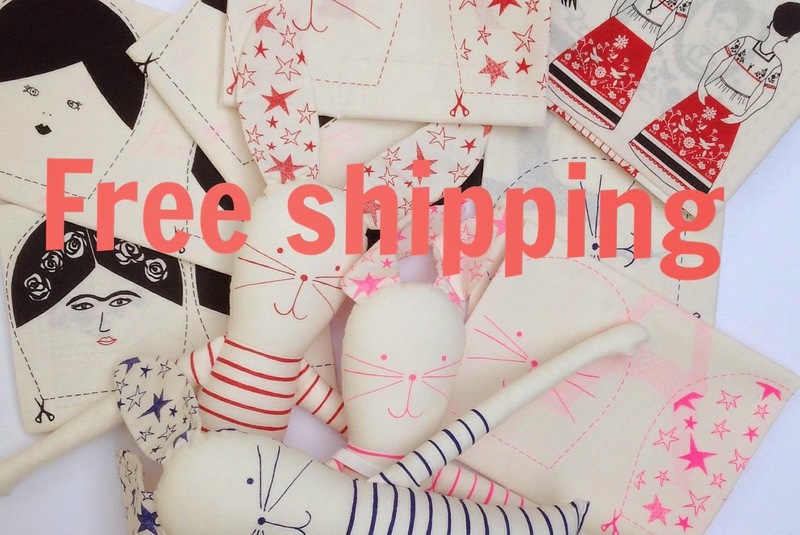 To celebrate summer I offer free shipping in my Etsy shop with coupon code SUMMERTIME. Amazing and so sweet dolls! I just ordered a kit, can't wait to make it for my daughter, Iben! love the mini pencil tutorial!!! amazing that she did the filming and editing!